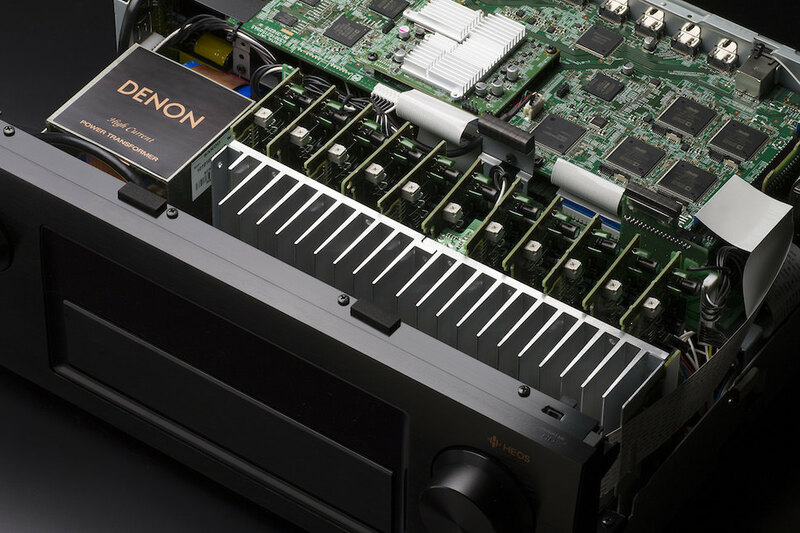 Denon just announced the premium class AVR-X4300H and AVR-X6300H home theater receivers with HEOS integration for extended access to popular music streaming services and multi-room audio distribution. 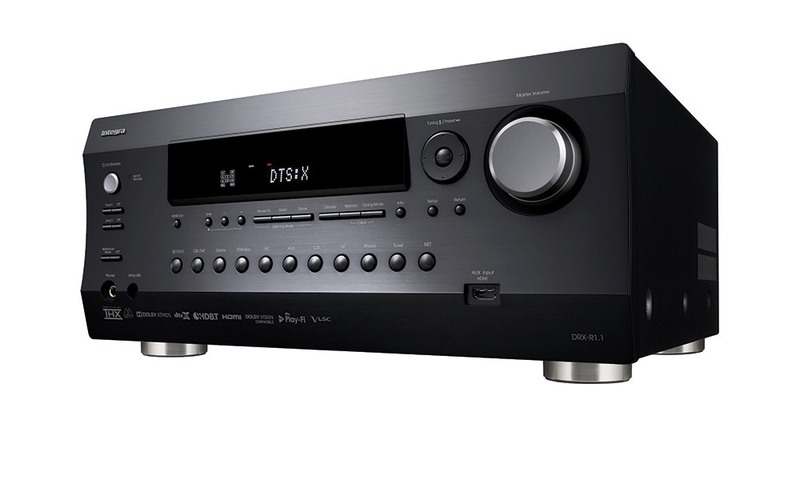 The $1500 AVR-X4300H Network A/V receiver offers 9.2-channels with discrete, identical amplifiers on each channel and 11.2 channel processing capability for Dolby Atmos and DTS:X, plus optional Auro 3D (optional, paid upgrade). 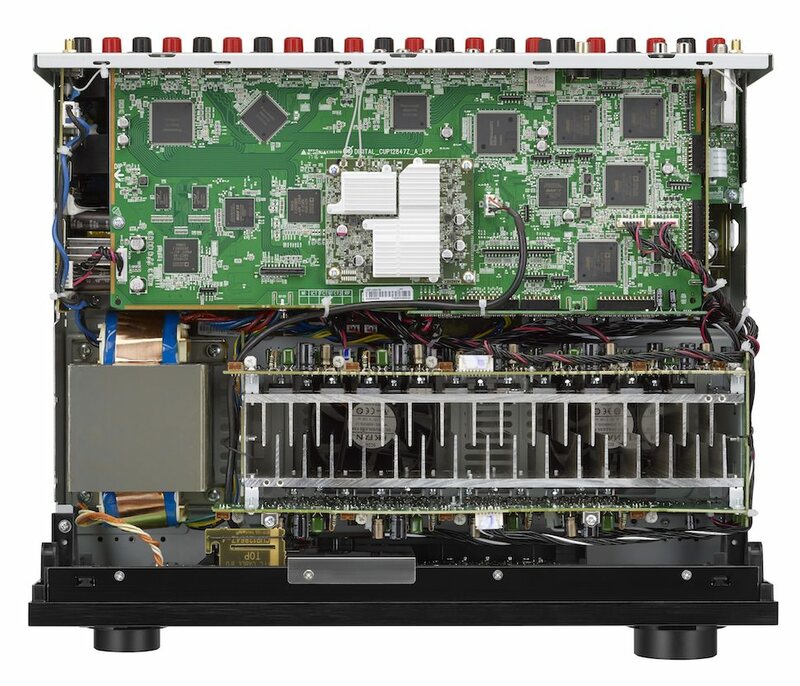 For an additional $700, the AVR-X6300H adds 2 extra channels of amplification with 15-watts more power per channel, and improves build quality with custom made transistors. With its built-in HEOS technology, the AVR-X4300H can join or establish a HEOS wireless multi-room music network, enabling users to enjoy their favorite music anywhere and everywhere around the home. Share music to other HEOS devices, and explore, browse, and play music from a music library – all controlled using the simple, intuitive “HEOS” app available for iOS, Android and Fire devices. With HEOS connected, the user can easily stream from music services like Spotify, Pandora, TuneIn, iHeart Radio, TIDAL, SiriusXM, Soundcloud, Mood:Mix, Napster, Deezer, and Amazon Music. Browsing the user’s music library in the home network is fast and intuitive. Standard resolution as well as high resolution audio formats including FLAC HD and DSD are supported. Moreover, the user can listen to tracks directly from their phone, tablet or USB drive. The HEOS app gives instant multi-room audio control, meaning users can command music in every room from any device: play different music from different sources in every room, group several rooms together and play the same song. Full wireless connectivity is provided via Wi-Fi and Bluetooth, while Apple’s Airplay is supported for simple wireless music streaming. 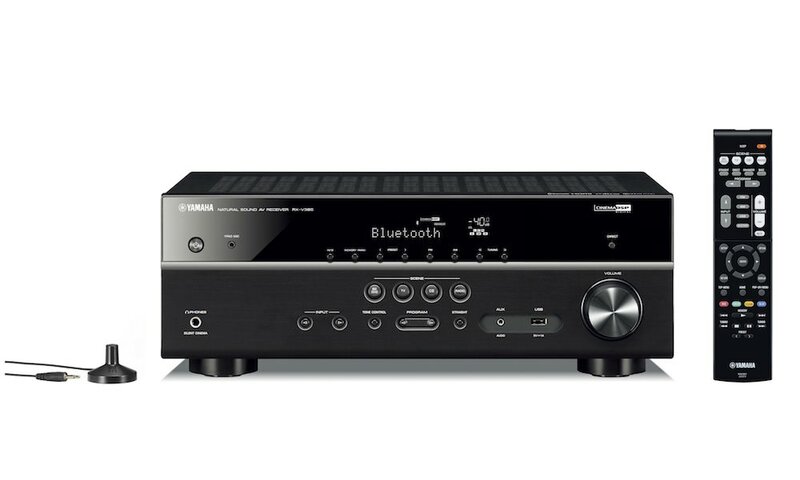 High-resolution audio formats and playback are fully supported over network streaming for incredible fidelity. Making it easy to use, owners can control the AVR-X4300H from their smartphone or tablet using the free “Denon 2016 AVR Remote” app, available from the Apple app store, GooglePlay, and the Amazon appstore. 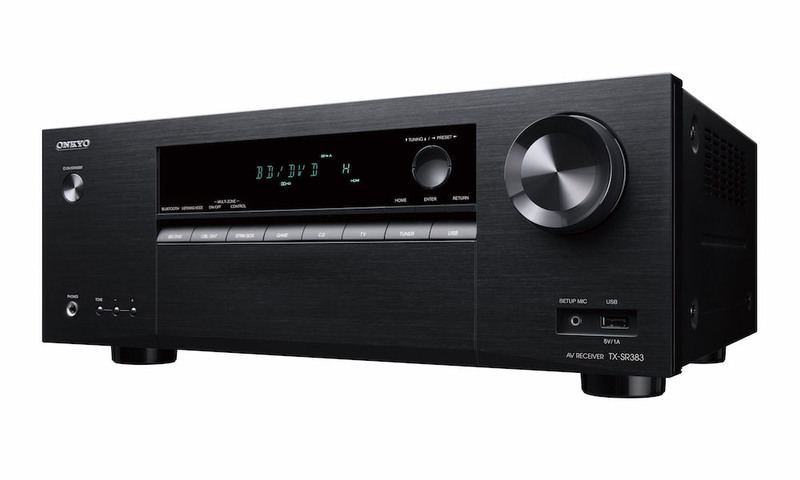 Denon’s top-of-the-range AVR-X6300H is even more a unique development in the company’s history. 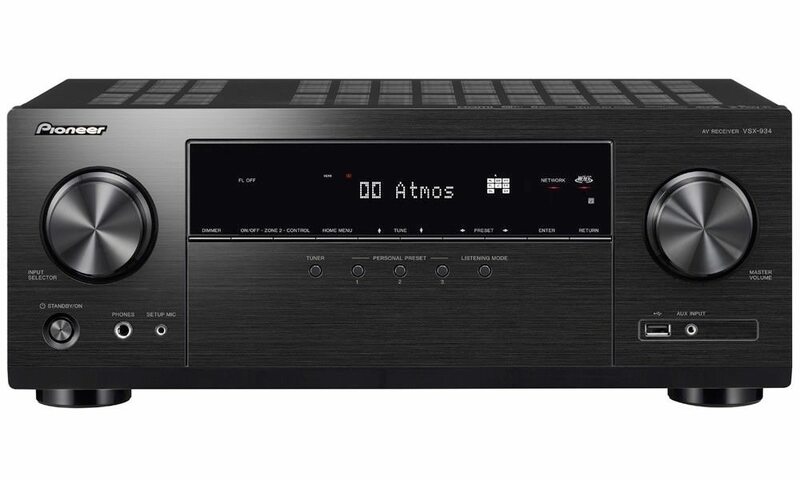 It is the first Denon A/V Receiver with 11 channels of amplification built in, each rated at 140 watts per channel (8 ohms, THD0.05%, 20Hz~20kHz). 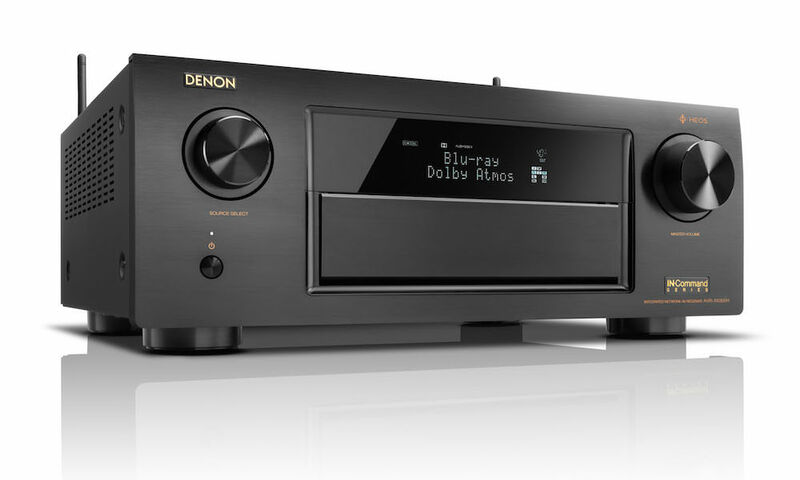 It is Denon’s perfect answer to today’s 3D audio formats, offering Dolby Atmos, DTS:X and Auro 3 D (supported, via an optional firmware upgrade.) 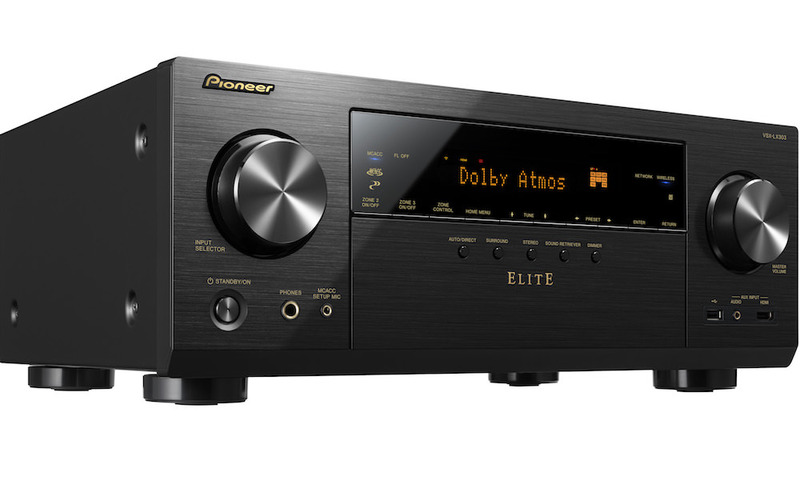 the AVR-X6300H can fire up a full 11-channel 3D home theater without the need of additional external power amplifiers. Besides comfortable control via the HEOS App, the new Denon 2016 AVR Remote App is available for iOS and Android devices, and for the Kindle Fire, allowing for control of all basic AVR Functions. 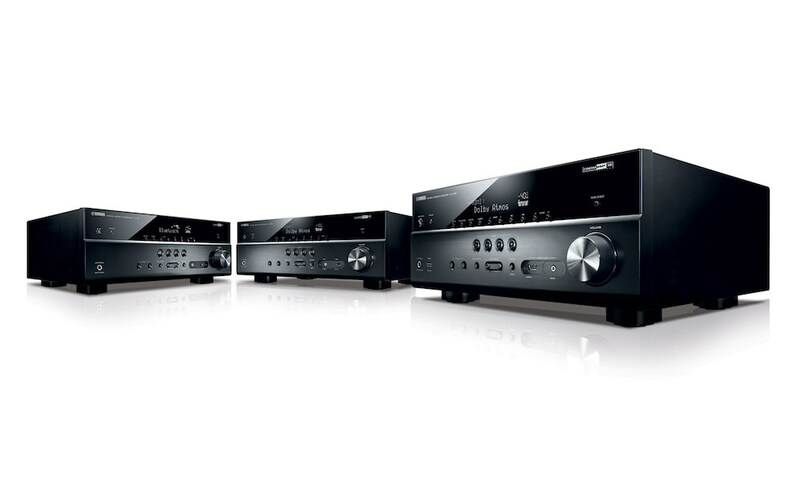 Setting up a Denon AV Receiver is quick and easy with the exclusive Denon Setup Assistant and Quick Start Guide. Audyssey MultEQ XT32 automatic room acoustic measurement and correction system matches the installed speakers to the individual room’s acoustics, for the smoothest, most natural tonal balance. Audyssey Dynamic Volume offers real-time volume adjustment, while Audyssey Dynamic EQ improves a system’s surround sound effects at low volume levels. This whole package means a hassle-free setup and an easy operation at the same time.